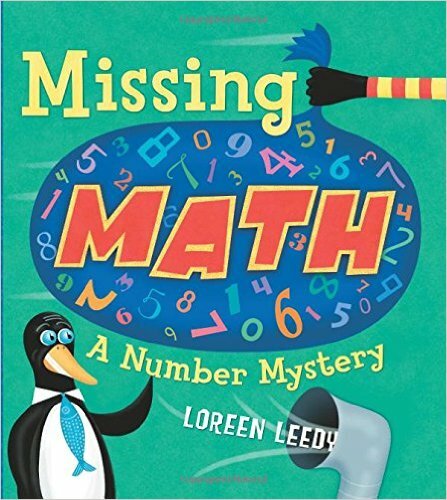 In Missing Math, the numbers all over town suddenly disappear. The animals can’t count, use the phone, or even find out what time it is. Rulers, money, and computers have all become completely useless. Can the town’s detective solve this numerical mystery? Will he ever bring the numbers back home again?